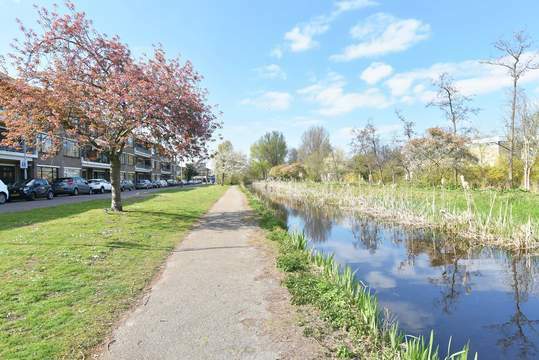 Lovely FULLY FURNISHED ground floor apartment with a beautiful garden on the southwest. 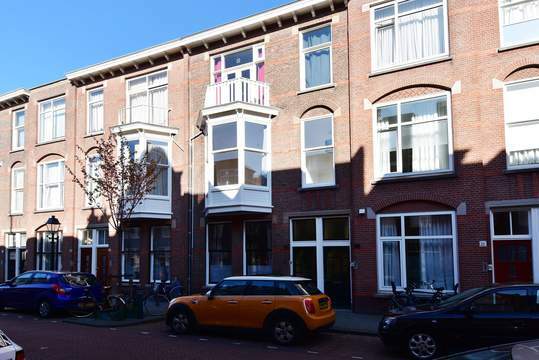 Public transport is offered in the vicinity and has excellent connections to the Center of The Hague, the Central Station and also to the Beach of Scheveningen. The roads A4 A12 and the A13 are located at a short distance. Entrance, hall, livingroom with parquet flooring and beautiful leaded-glass sliding doors to the bedroom at the back. French doors to the large, sunny garden. Dressing-room at the back. The kitchen is fully equipped, bathroom with a shower and washbasin. Seperate toilet. The garden is large and sunny! This lovely apartment is really worth a visit!